When decorating a new home, the first question is, where should I start? The next usually is, how am I going to afford everything I need to decorate the house just the way I want? Well, we have the answer for question number two, and even better, we have an easy way for you to accomplish decorating your home to fit your style! All the rage these days is online shopping! So, what better than online shop for every piece of decor for you home. Online shopping allows you to search through multiple stores from the comfort of your home (some even offer deals on shipping), troll the internet for the lamp to match your decorative pillows, and maybe even wait until the product goes on sale! So, where to shop online? From rugs to pillows, to furniture to wall decor, these online shops have everything you could ever want to make your home your perfect sanctuary! Browse, search, and purchase - all online shopping takes is these three easy steps! 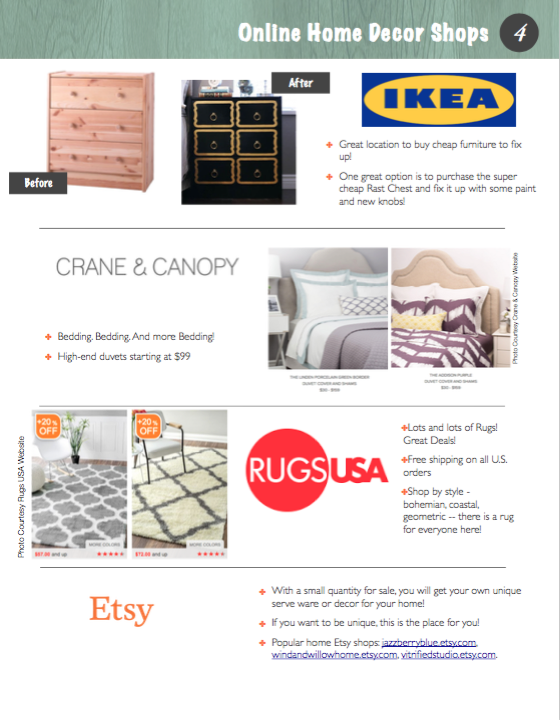 So, kick back, relax, and browse these affordable online home decor shops! Do you like to see the product in-person? If you are a tactile person and like to hold it in your hands, or see it with your own eyes, without technology in the way, then the two stores above, Home Goods and At Home, are for you! 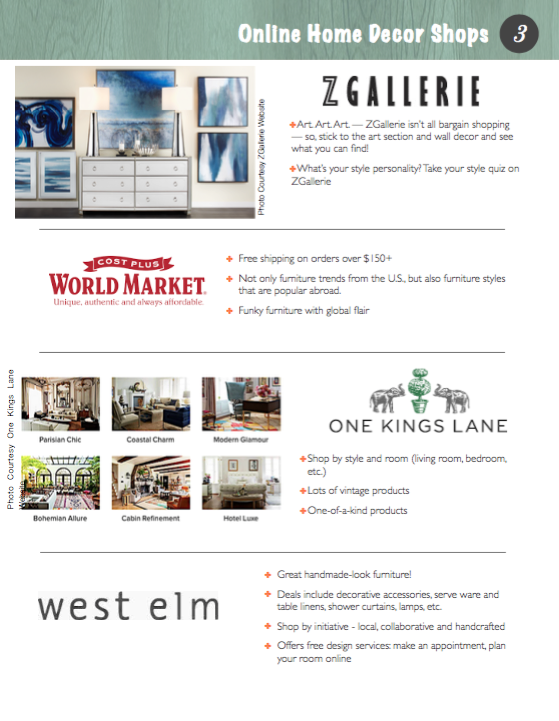 These stores are filled with everything you could ever need for your home — basically a one-stop shop for all your house decor needs! 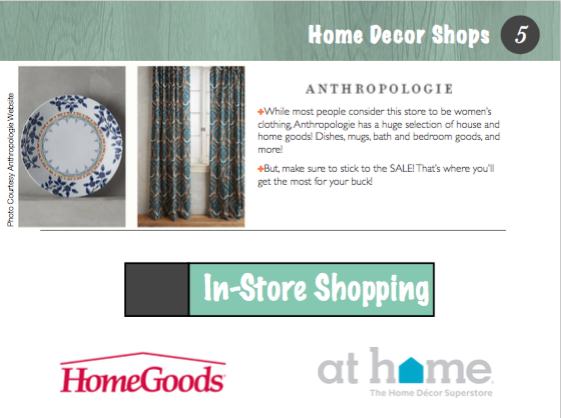 Home Goods is a lot smaller than At Home, so keep that in mind when going shopping! Or, you could always check out there websites to see what they have in the store…just remember you have to go into the store to purchase the item! I hope you find the home decor you are looking for with the suggestions above and you get it for the price you were looking for! So, have fun and start shopping! 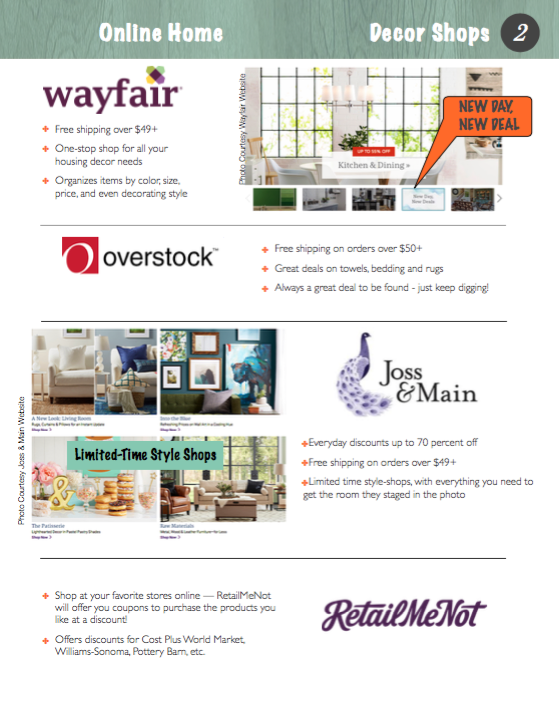 Let me know which online shopping site was your favorite! Or, where you found a really great deal! I would love to hear about your search!